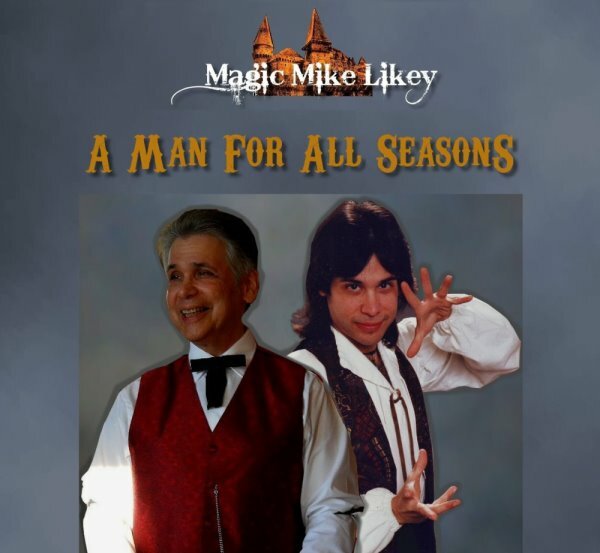 Suitable for seasoned professional magicians as well as beginners, you will love this original magic effect from Magic Mike Likey! Essentially, a spectator's completely freely selected card matches a jumbo-card prediction made by the performer. May be presented as a "closed" prediction, (the jumbo card has its back to the audience until the end) or as an "open" prediction, wherein the jumbo prediction card is known from beginning to end! You'll receive a 30-minute DVD of complete instructions on how to make, and successfully present this baffling stunner!